In lengthy Bloomberg Businessweek interview with the Apple CEO, Cook was asked whether Apple chose corporate strategy before the customer experience. While Cook evaded an answer directly, he did note that Apple wanted to bring features to its products that would provide a great experience for the customer — like turn-by-turn directions and voice integration — but in order to do that it would have to do create the service itself. We’re putting all of our energy into making it right. And we have already had several software updates. We’ve got a huge plan to make it even better. It will get better and better over time. But it wasn’t a matter that we … decided strategy over customers. We screwed up. That’s the fact. Cook said that in the week after the release of iOS 6, Apple has seen more than half a billion locations in its Maps app, no doubt helped by the 100 million users that had updated their devices at the time to run Apple’s new software. 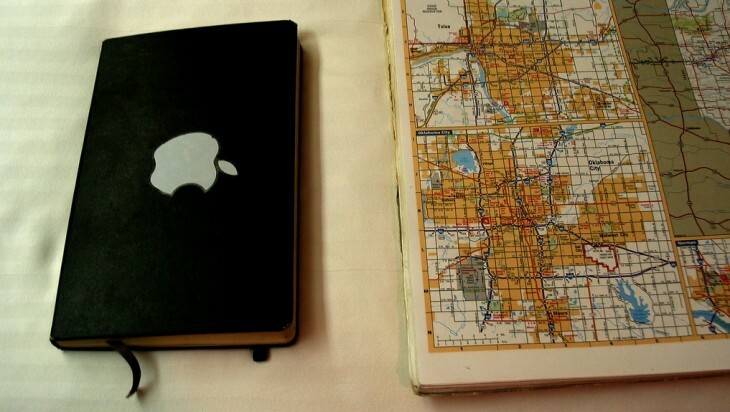 While it was improving Maps, Apple recommended that users try alternatives by downloading map apps from the App Store like Bing, MapQuest and Waze, or use Google or Nokia maps, even going as far as to group them in a specific category on the App Store.